By incorporating a mobile-optimized website, intelligent CRM and machine learning to generate higher quality leads. Customized website built to amaze your audience from the moment they start their visit. With sleek property detail pages and intelligent map search you’ll ensure your leads journey on your site is a pleasant one. Add to this your own HD location specific video and integrated machine learning algorithms detecting the best time to ask a new client for their contact information, your website covers everything you’ll need from prospecting to closing. 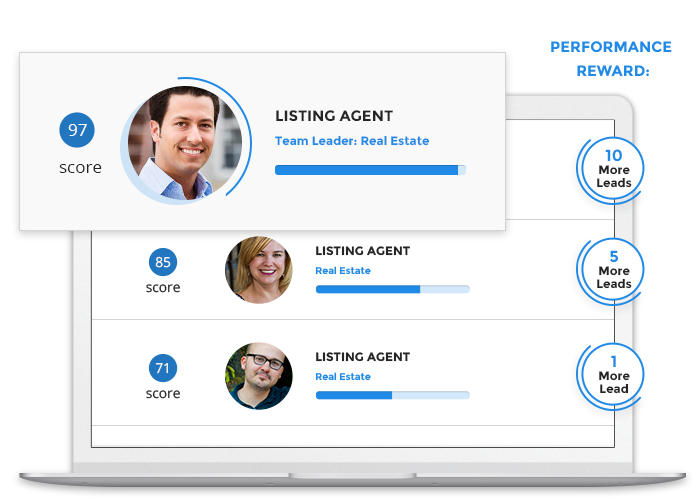 Producing quality leads for your agents is a great way to build out your team. Empowering them to work these leads efficiently and effectivly is a great way to unlock their potential. Great Agent’s platform ensures you are doing just that. Maximize closing-rate with a streamlined and automated nurturing process. Coaching from our success team and top performing brokers ensures you capture every deal possible. 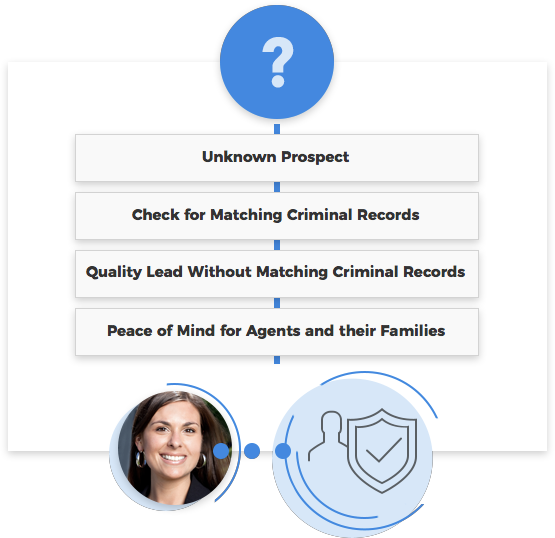 By having a soft criminal background check on all your online leads, you and your agents can be aware of prior convictions and plan your appointments accordingly. Tailor every follow up depending on how the lead wants to be contacted. Some prefer a text message, but the people who prefer a phone call get offended if you send them a text. Having a system that determines each lead’s communication preference is crucial. The nurturing period is where deals are won and lost. 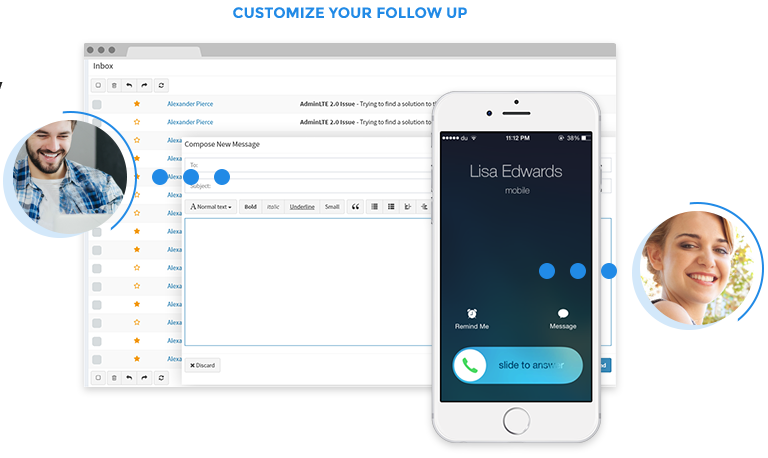 Tracking both performance and the follow-up ensures everyone is pulling their weight. 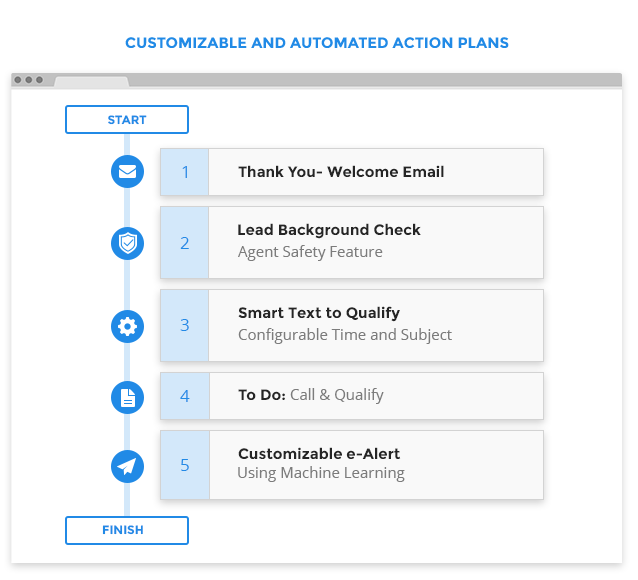 This feature drives your team to their peak performance as each member is rewarded with additional leads when they respond to leads promptly, work their pipeline and close deals.